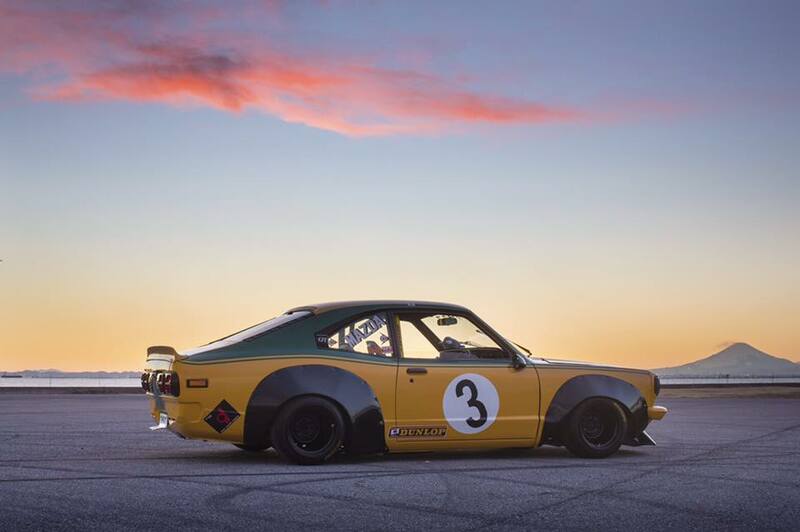 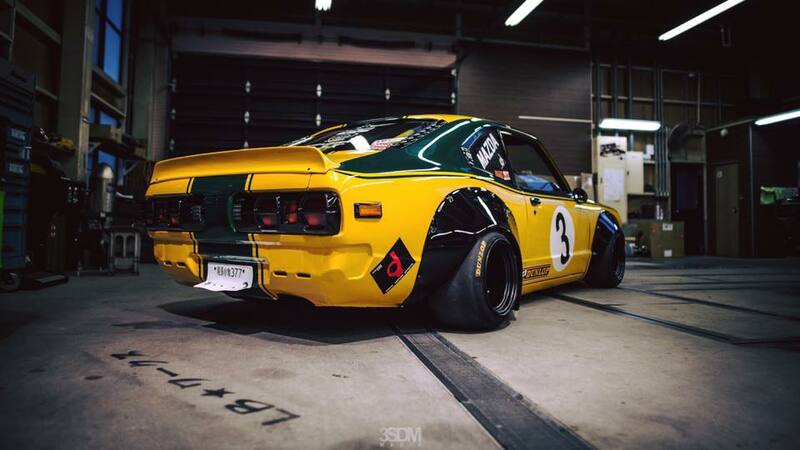 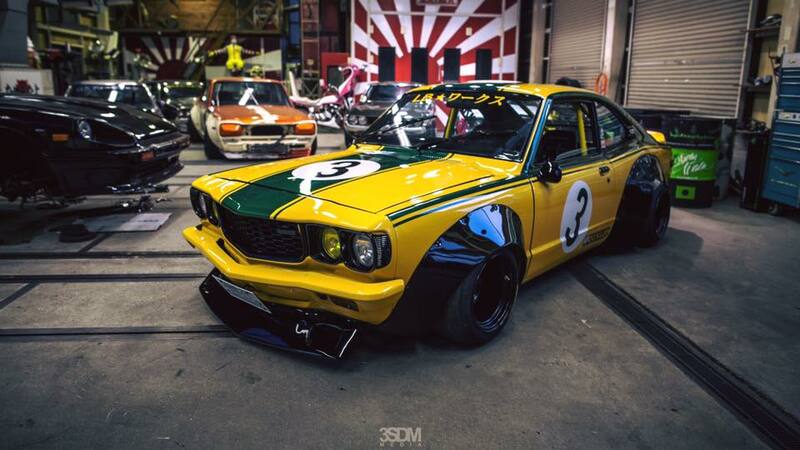 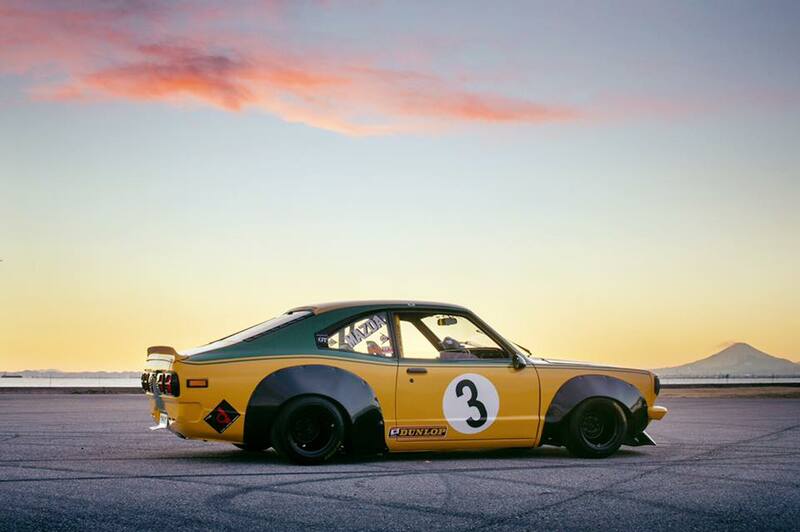 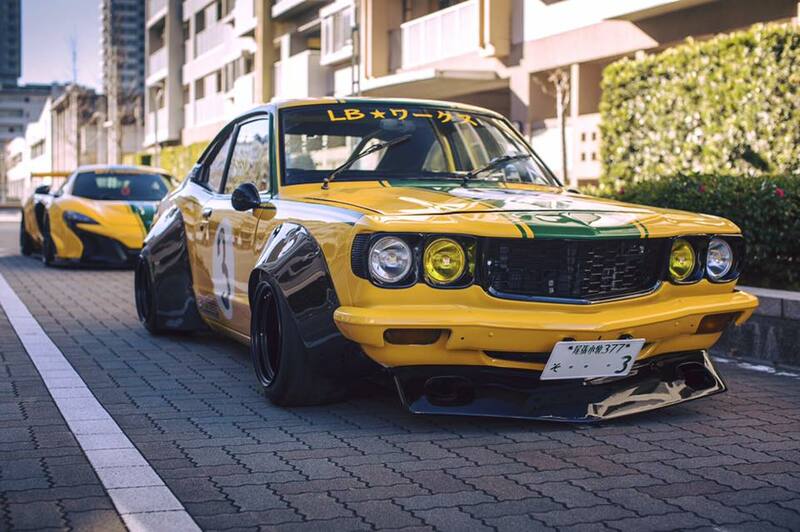 Liberty Walk presented a modified Mazda RX-3 that belongs to the CEO of the company, Wataru Kato, who has many Japanese classic cars on his collection. 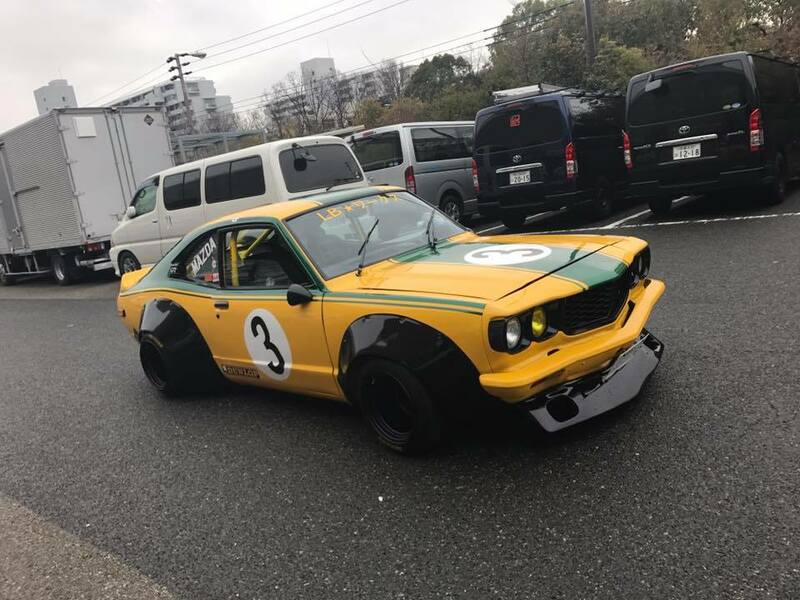 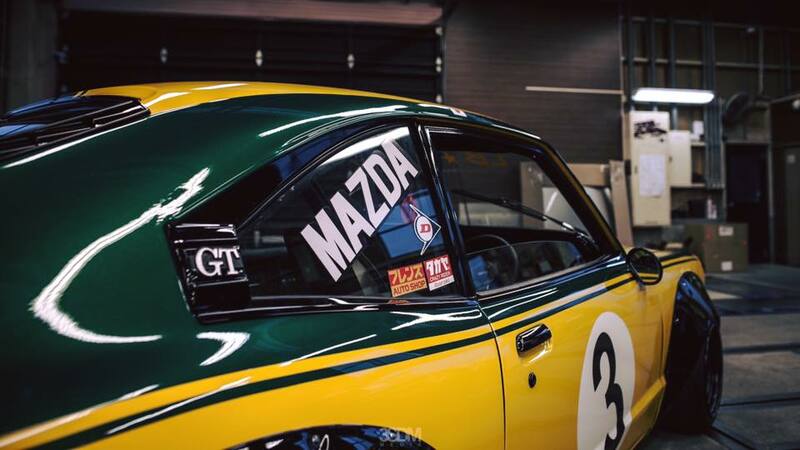 The RX-3 has new bumpers, new fenders, aftermarket wheels and a roll cage painted in yellow, while its two-tone yellow and green paint job, was inspired by the company’s body kit for the 650s McLaren, which made it look like the P1 GTR. 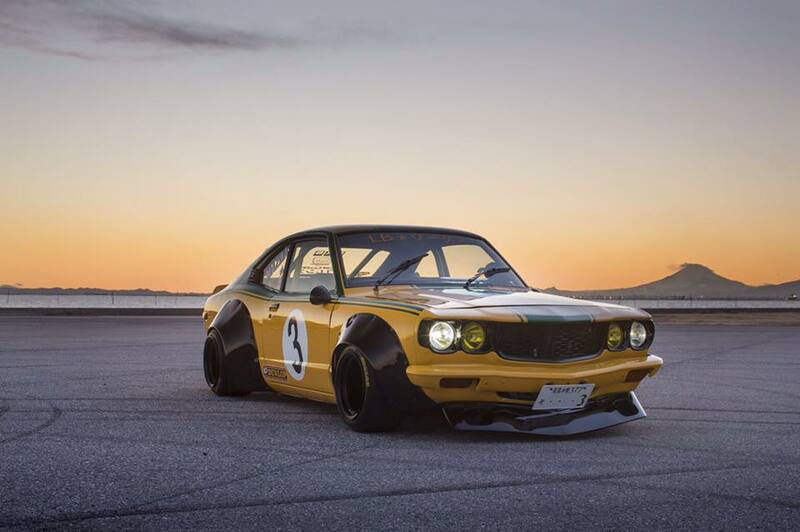 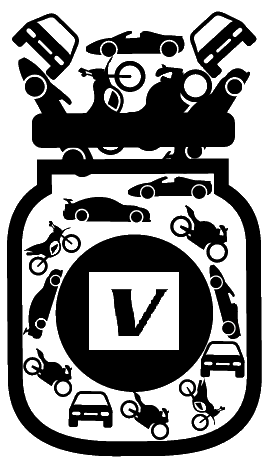 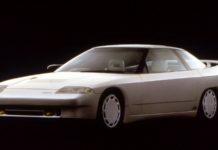 Mechanically the car’s 4-cylinder engine was swapped with a 12A rotary engine, producing 200 hp. 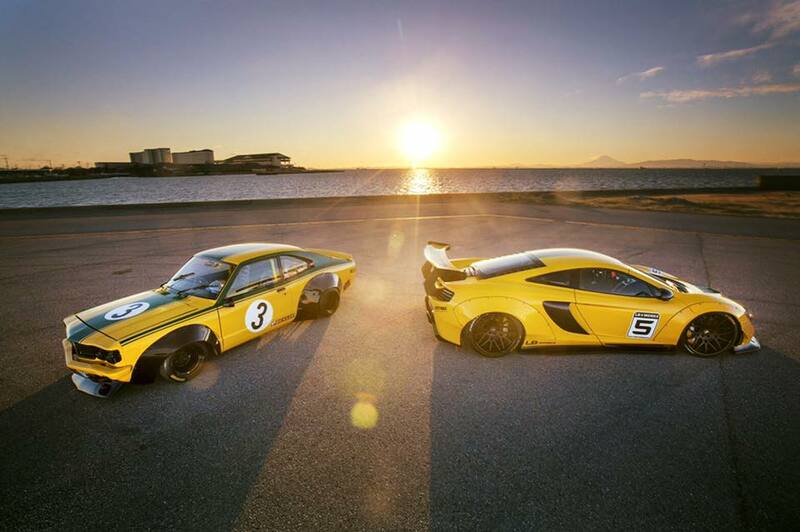 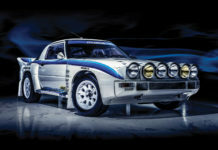 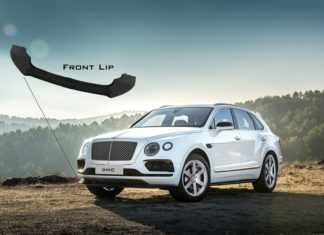 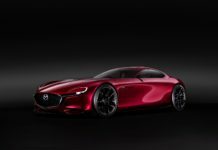 The car was unveiled at the Tokyo Auto Salon, along with other modified cars of the company.